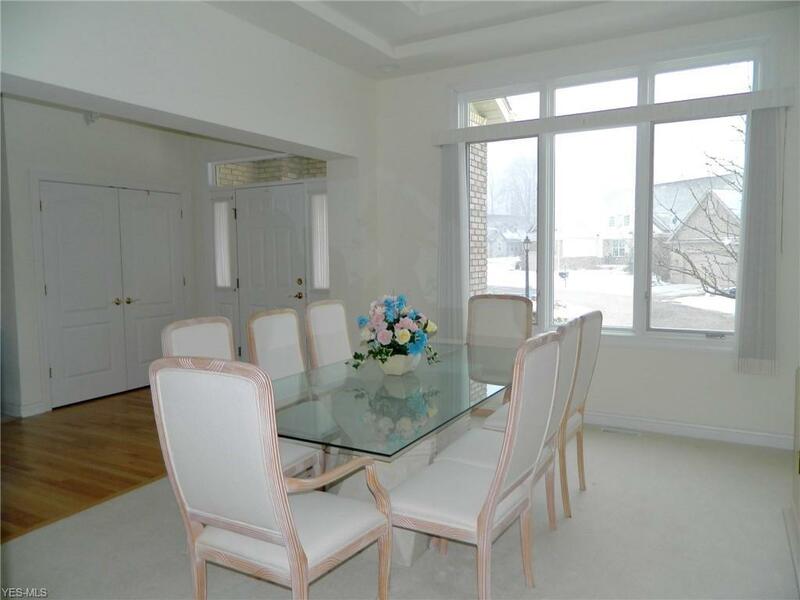 Bright and sunny freestanding cluster home in Barrington's Clubside Manor. 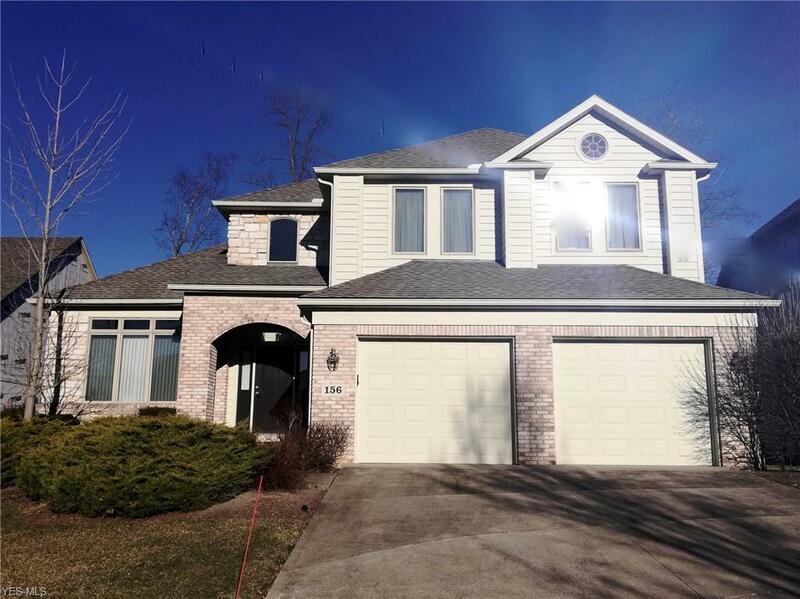 Gently lived in and completely neutral - this home is ready for you to move in and make it yours! 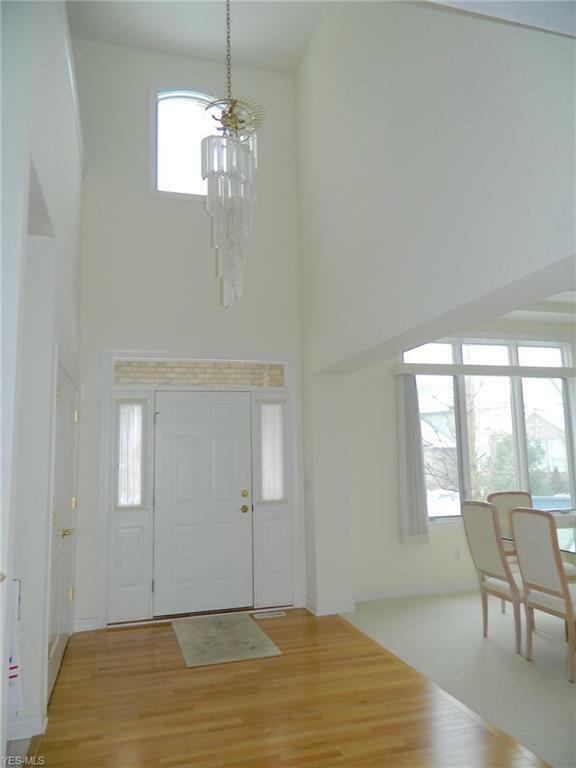 A two story foyer and great room add to the open feeling, and large windows let in lots of natural light. 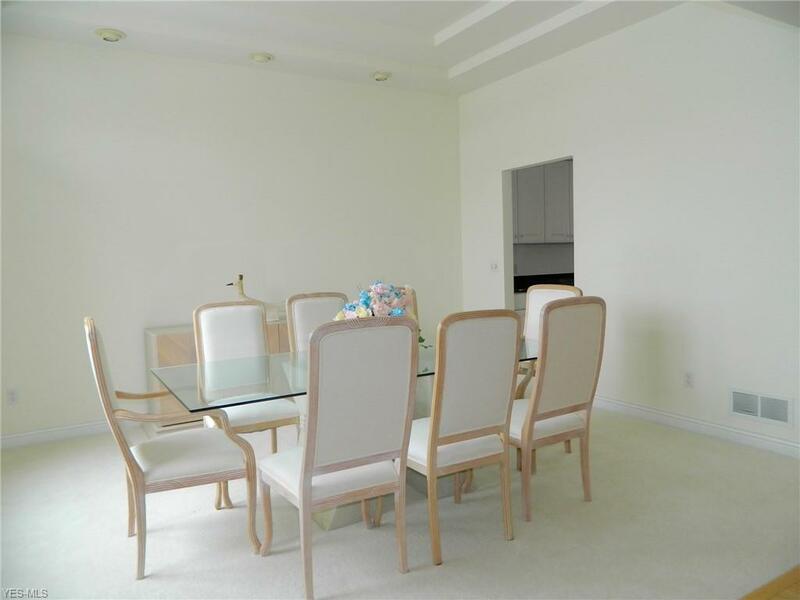 The formal dining room is spacious and allows plenty of room for fine entertaining, while the huge kitchen, with loads of white cabinets and granite countertops, affords plenty of space for casual, everyday living. The first floor master suite overlooks has a huge master closet and spacious glamour bath, with freestanding shower and his / hers sinks. Upstairs you'll find two large bedrooms joined by a jack and jill bath, and a lovely loft area - perfect for reading or office space. The unfinished lower level could provide additional living space or offers plenty of storage! Priced to move quickly! Barrington amenities available with membership.